INDIANAPOLIS (January 8, 2007) Delivering high standards of sound quality in well-finished but affordable packages is something of a Jamo hallmark. 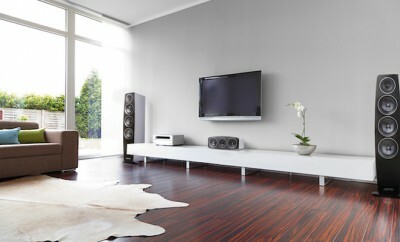 We’re happy to introduce the latest in that proud tradition… the S 60 Studio series loudspeakers. Currently comprising four models, this new series belies its entry-level status with looks and performance that are, quite simply, a class above. Take off the fabric grilles and you’ll discover beautiful piano black baffles that will truly enhance any environment. 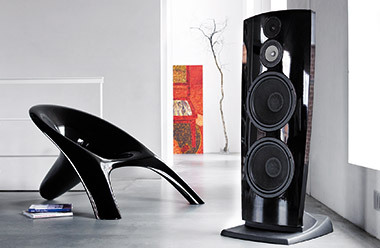 Whether for movies or music, these speakers represent truly extraordinary value. Tall, slim and elegant, this 3-way bass reflex floorstander packs in solid drive units yet occupies the absolute minimum amount of floor space. The key to its slimline profile is its use of a side-firing 8-inch woofer. As well as ensuring thunderously impressive bass, it also allows the speaker to present a modest 7.5-inch front baffle width. Easy to drive with an overall sensitivity of 89dB, this beautiful model is crowned by a piano black top surface. It sports the 8-inch woofer, a pair of 5-inch midrange drivers plus a 1-inch tweeter and is supplied with spikes and comes equipped for bi-wiring and bi-amping. A compact, bi-wireable bookshelf model, the S 604’s 2-way bass-reflex configuration ensures great imaging, a healthy bass response (down to 50Hz) and an easy to accommodate profile. The 1-inch tweeter is partnered with a 6.5-inch woofer. 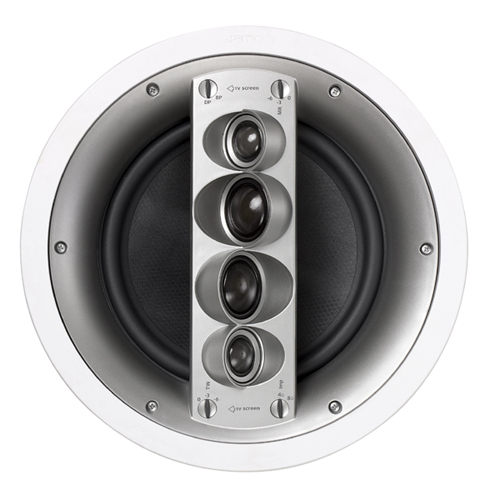 Designed primarily for surround channel duties, the S 602 uses the same 2-way bass reflex configuration as the S 604 but the cabinet is smaller and plays host to a 4-inch mid/bass driver. 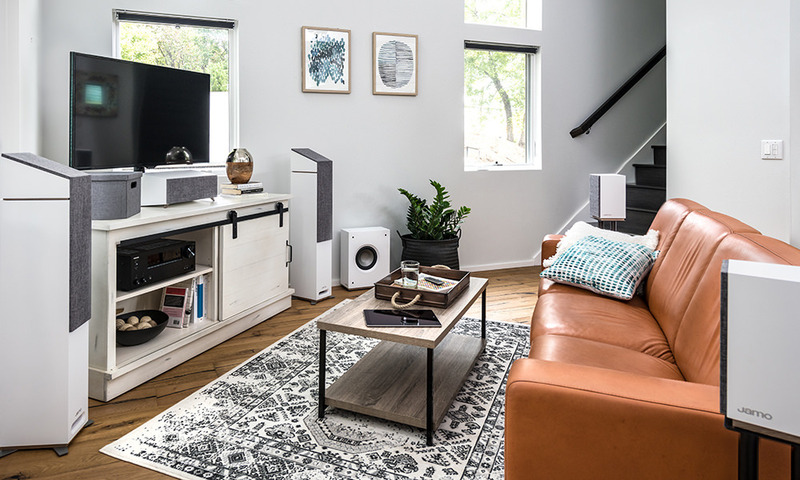 Take an S 602, turn it sideways, extend the bass-reflex cabinet, insert an additional 4-inch mid/bass driver and you’ve got a superb center channel speaker that’ll blend seamlessly with the rest of the series. Individually they’re stars… collectively they’re stellar! This 5.0 channel surround sound package brings together a pair of S 606, a pair of S 602 and the S 60 CEN to create a mighty formidable home cinema package. 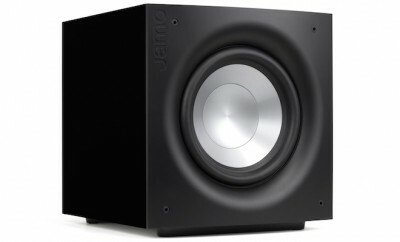 If you feel the need for more bass in your room — and we’d sincerely advise auditioning the S 606 HCS 3 before you decide that — just add the Jamo 250W SUB250 subwoofer and you’ll have a 5.1 system that’ll convey every last iota of onscreen action. Contact Meredith Rule at meredith.rule@jamo.com for hi-res publication quality photos.